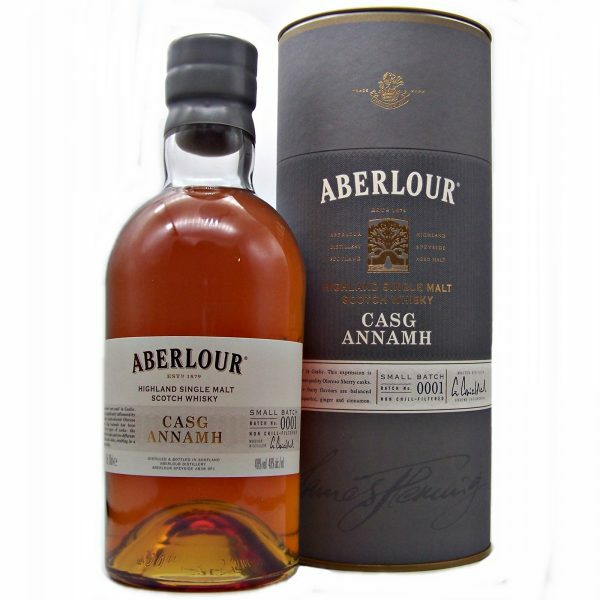 This first batch of Aberlour Casg Annamh Single Malt Whisky is matured in three different casks. One being European Ex-Sherry Casks and two types of American Oak. 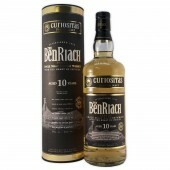 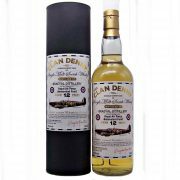 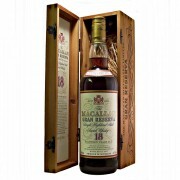 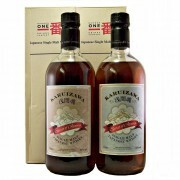 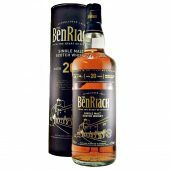 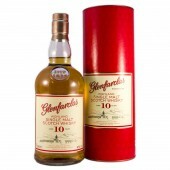 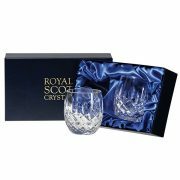 As a result of the Sherry cask influence you get a big, rich, intense whisky. 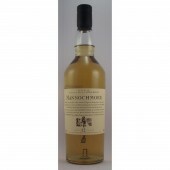 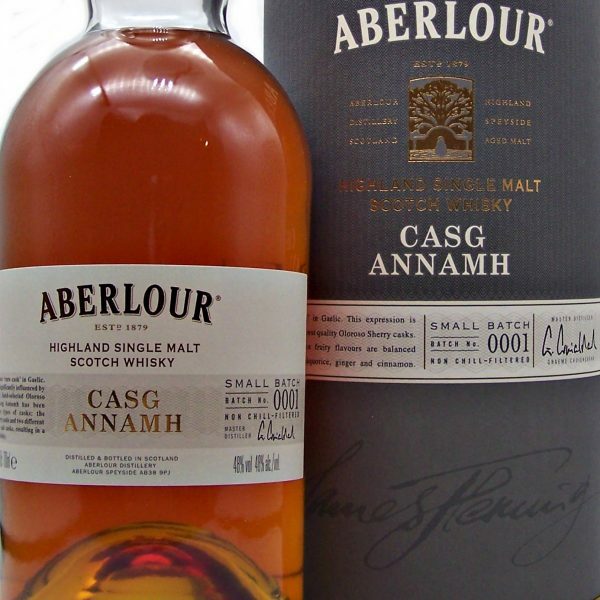 Casg Annamh means “rare cask” in Gaelic. 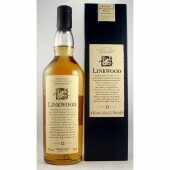 Nose : Rich and sweet with fruity notes of tangy orange, glazed cherries, raisins and a hint of ginger. 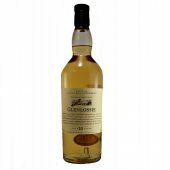 Palate : Sweet and fruity flavours of apple and cinnamon crumble and ripe peaches balanced with spicy notes of liquorice and cloves. 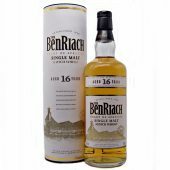 Finish : Long and rich. 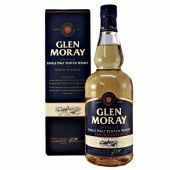 Fruity with a touch of dry spice. 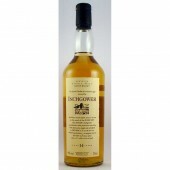 In Conclusion a Rich and Fruity Whisky. 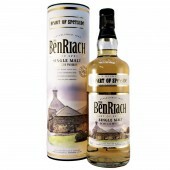 Maybe see what other drams we have that may take your fancy in our whisky by taste selection.